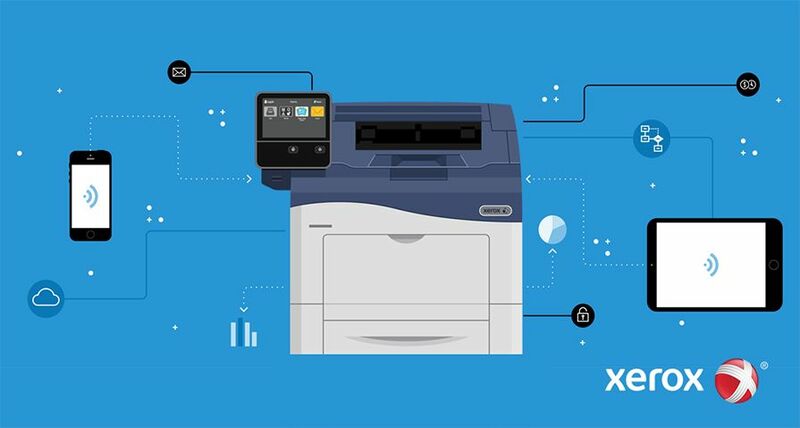 NORWALK, Conn. and DALLAS -- Xerox Corporation (NYSE: XRX) completed its acquisition of Affiliated Computer Services, Inc. (NYSE: ACS), transforming Xerox into the world's leader in business process and document management. 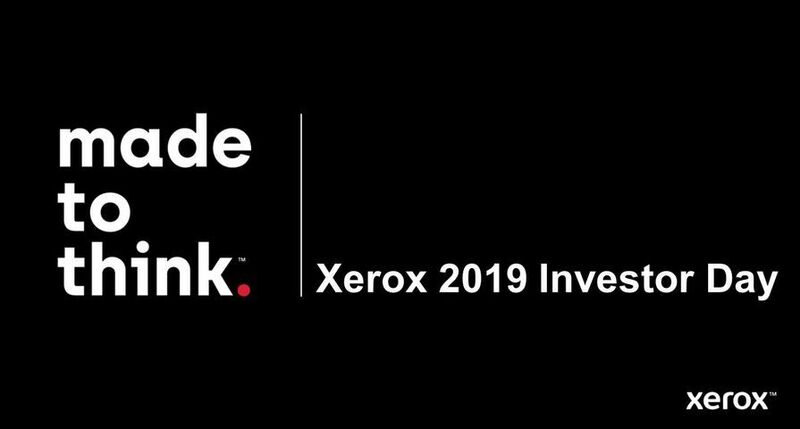 "For the past 50 years, Xerox has fortified its leadership in document management, creating new markets through our renowned innovation," said Ursula M. Burns , Xerox chief executive officer. "With ACS, we take another step forward, expanding our leadership to include business process outsourcing that helps simplify document-driven work. 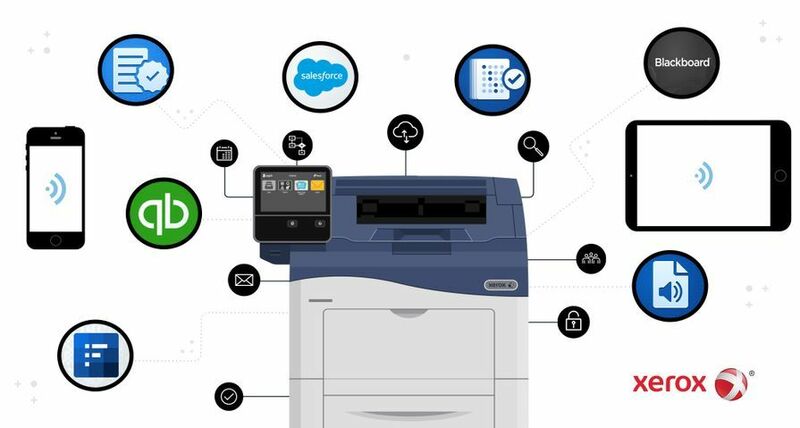 The new Xerox provides the technology and services to help our customers reach new levels of efficiency and effectiveness, giving them the freedom to focus on what matters most: their real business." 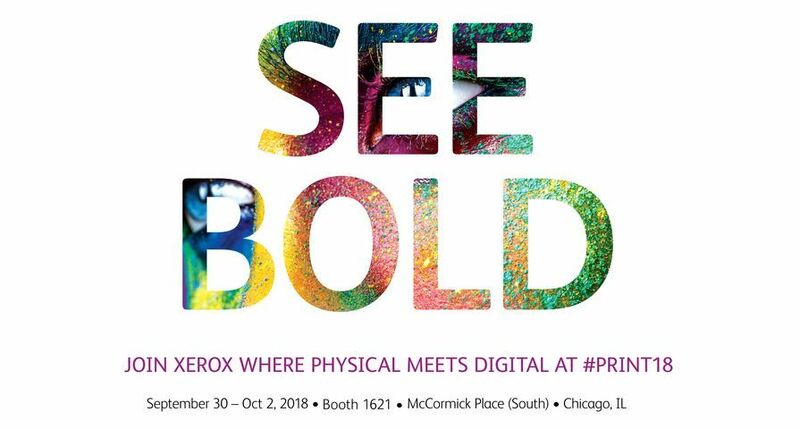 "Xerox's brand recognition, global presence, and superior innovation give us a powerful competitive position and offers our customers a trusted partner they can rely upon for the back office support that makes their front offices successful," said Lynn Blodgett, president and chief executive officer, ACS. 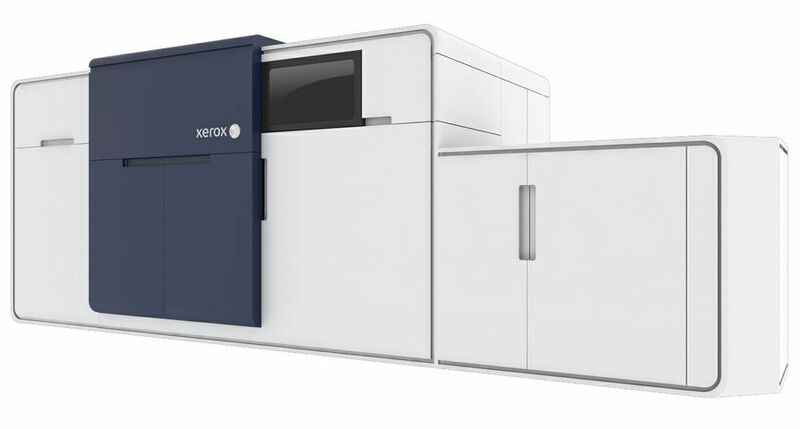 "We're quickly taking full advantage of becoming part of Xerox with plans to expand our business to more global markets this year. 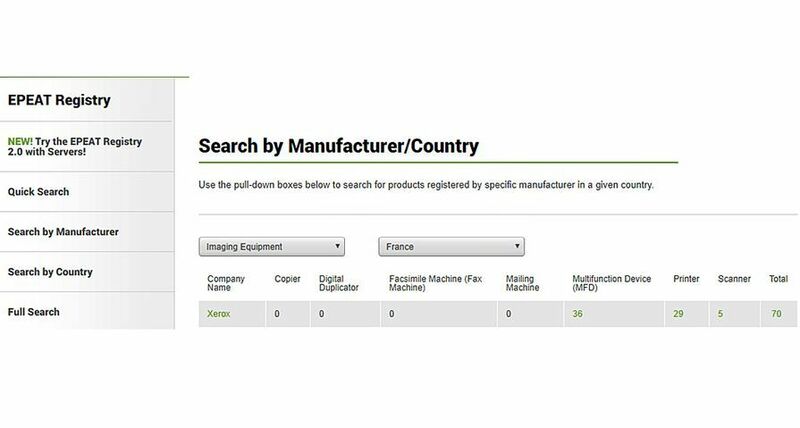 And, through its proprietary categorization and advanced document imaging software, Xerox technology will help us differentiate our offerings by providing faster, more automated ways to manage our clients' business processes." "The breadth of ACS' offerings - from HR benefits management and IT support to automated toll collection and electronic health records - is a significant competitive advantage and one we will continue to leverage through investments, innovation and global expansion," added Burns. 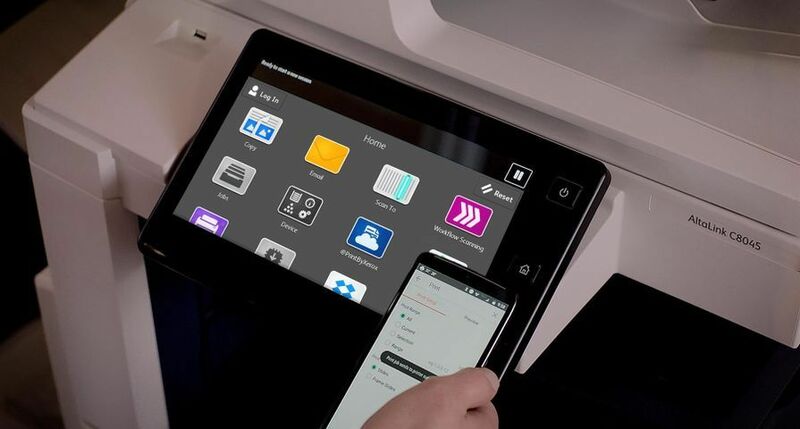 "Xerox is working aggressively toward becoming more focused on information management and business processes and less reliant on printed documents," said Angele Boyd, group vice president/general manager, document solutions, IDC. "With this acquisition, Xerox becomes a significant player, and has an opportunity for growth, in the growing business process outsourcing market." Xerox Corporation is a $22 billion leading global enterprise for business process and document management. 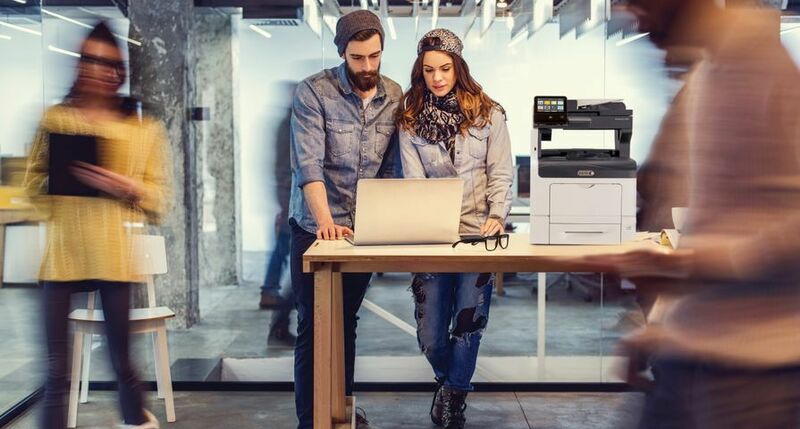 Through its broad portfolio of technology, business process and services and outsourcing offerings, Xerox provides the essential back-office support that clears the way for clients to focus on what they do best: their real business. 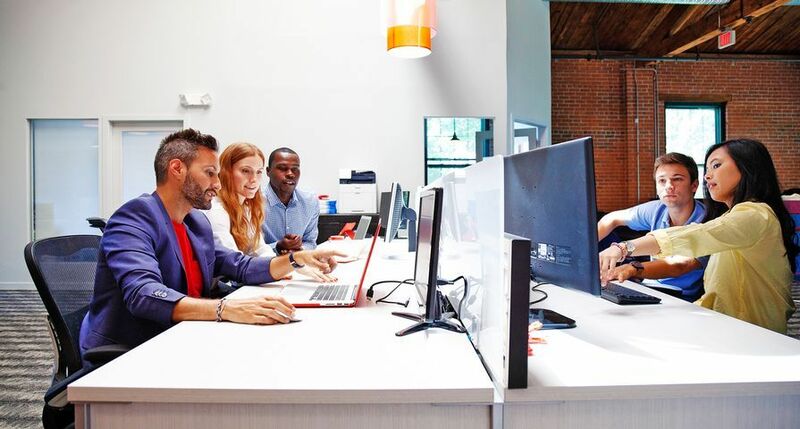 Headquartered in Norwalk, Conn., Xerox provides leading-edge document technology, services, software and supplies for production and office environments of any size. Through ACS, A Xerox Company, which Xerox acquired in February 2010, Xerox also offers extensive business process outsourcing and information technology outsourcing services, including data processing, HR benefits management, finance support, and customer relationship management services for commercial and government organizations worldwide. The 130,000 people of Xerox serve clients in more than 160 countries. NOTE TO EDITORS: This release contains "forward-looking statements" as defined in the Private Securities Litigation Reform Act of 1995. The words "anticipate," "believe," "estimate," "expect," "intend," "will," "should" and similar expressions, as they relate to us, are intended to identify forward-looking statements. These statements reflect management's current beliefs, assumptions and expectations and are subject to a number of factors that may cause actual results to differ materially. These factors include but are not limited to the unprecedented volatility in the global economy; the risk that unexpected costs will be incurred; the outcome of litigation and regulatory proceedings to which we may be a party; actions of competitors; changes and developments affecting our industry; quarterly or cyclical variations in financial results; development of new products and services; interest rates and cost of borrowing; our ability to protect our intellectual property rights; our ability to maintain and improve cost efficiency of operations, including savings from restructuring actions; changes in foreign currency exchange rates; changes in economic conditions, political conditions, trade protection measures, licensing requirements and tax matters in the foreign countries in which we do business; reliance on third parties for manufacturing of products and provision of services; the risk that we will not realize all of the anticipated benefits from the acquisition of Affiliated Computer Services, Inc.; and other factors that are set forth in the "Risk Factors" section, the "Legal Proceedings" section, the "Management's Discussion and Analysis of Financial Condition and Results of Operations" section and other sections of our 2008 Annual Report on Form 10-K and Quarterly Reports on Form 10-Q for the quarters ended March 31, 2009, June 30, 2009 and September 30, 2009 and ACS's 2009 Annual Report on Form 10-K and Quarterly Report on Form 10-Q for the quarter ended September 30, 2009 filed with the Securities and Exchange Commission. The Company assumes no obligation to update any forward-looking statements as a result of new information or future events or developments, except as required by law.